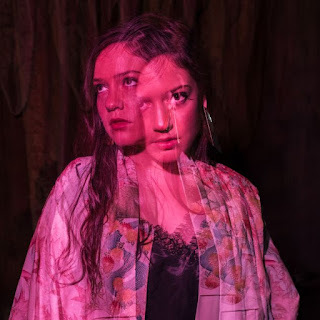 If It's Too Loud...: Odetta Hartman - "Sweet Teeth"
Odetta Smith might just be re-writing the rules for the traditional female singer/songwriter with a banjo genre. Sure, she's playing a banjo, but I wouldn't call "Sweet Teeth" folk, bluegrass, or even really Americana. There is a bit of a mainstream feel to the song, and it is beautifully done mesmerizing harmonies in the vocals, but I couldn't call it pop or rock, either. Plus, it's banjo music and something about it is distinctively badass. I guess this is the music that comes when an artist grows up on the Lower East Side of Manhattan surrounded by punk and hip hop, going to shows at CBGB's, and being raised on her parent's soul and classic country records. You can listen to "Sweet Teeth" below. Old Rockhounds Never Die, the new album from Odetta Hartman, will be out on August 10 on Northern Spy Records. You can pre-order your copy here. 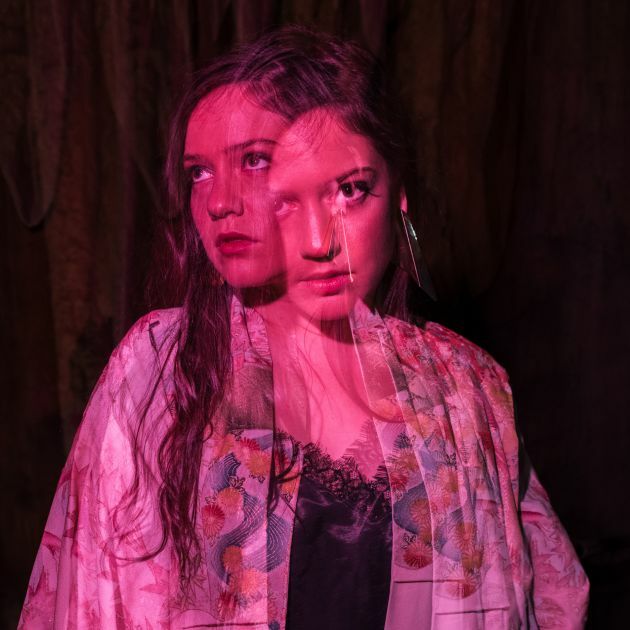 For more on Odetta Hartman, check her out on Facebook and Twitter.